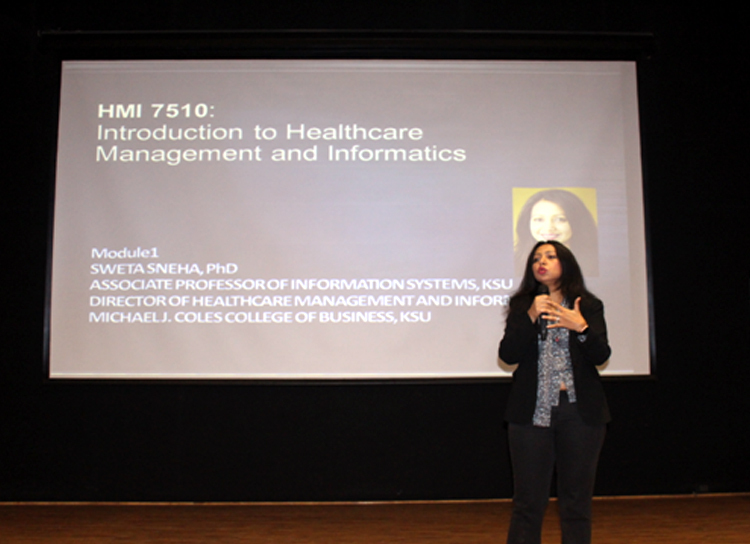 On 07 Feb 2018 an expert lecture on Health Informatics by Dr. Sweta Sneha, Director of Healthcare Management and Informatics and an Associate Professor of Information Systems at Kennesaw State University was organized by ECE Department of GLBITM, Gr. Noida . Trends and Career Opportunities in Health Informatics. Explained about digitalization of health records. 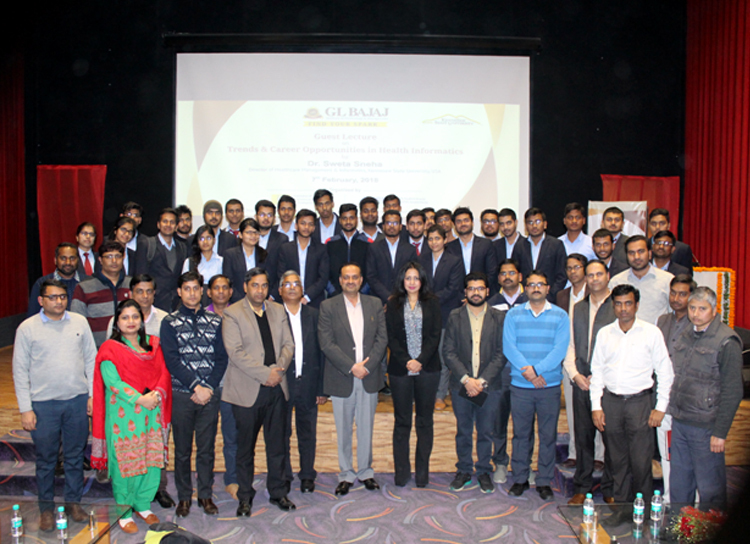 At the end of session there was a open discussion, where students could resolve their queries.